Suits 95-115kg weight in flight. 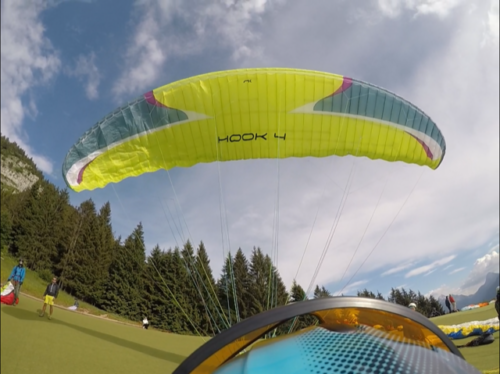 The pic of it at launch was its second to last flight this Summer in Annecy. Always been concertina folded. Very good shape still. 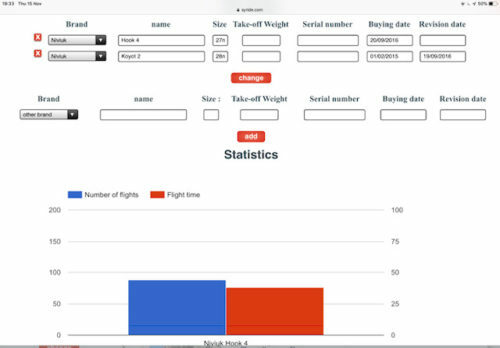 Here is my Syride profile as from today – you can see the total flights etc. 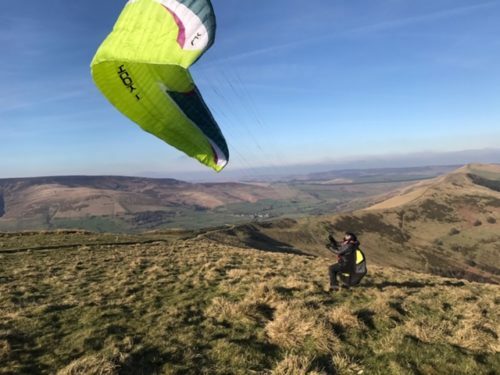 Not been bashed around – mainly long or soaring flights. Still have untouched repair pack and spares. comes in Niviuk bag it came with.